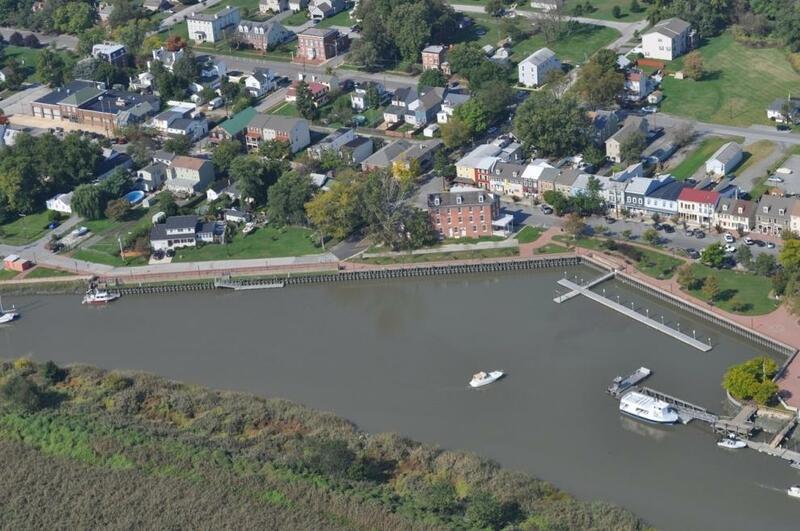 Historic Grand Hotel Circa 1840,Delaware City,DE-SOLD! Fantastic Opportunity for Almost Any Use! Investor, Mixed-Use, Restaurant, Historic Inn, Retail, Service, or Professional. 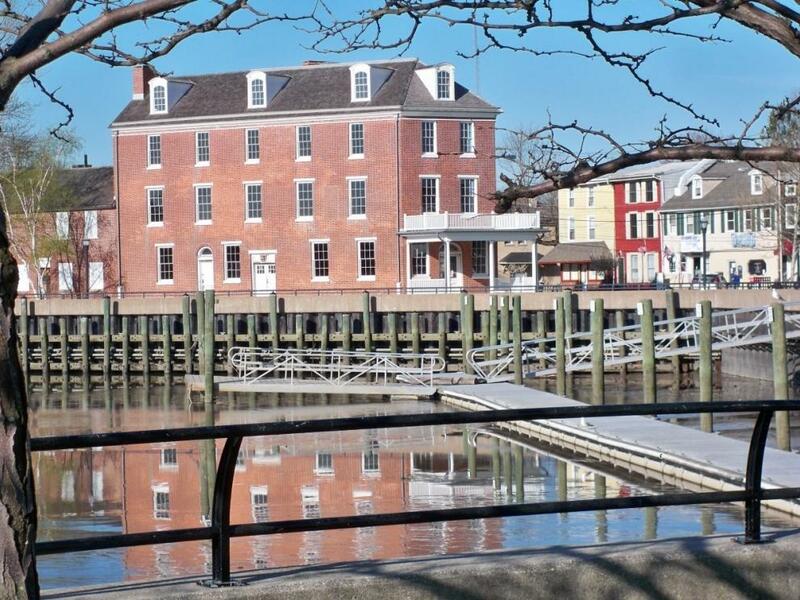 • 6,065+/- SF three story brick building located on the waterfront in the Delaware City Historic District along the Canal Walk and adjacent to Battery Park. 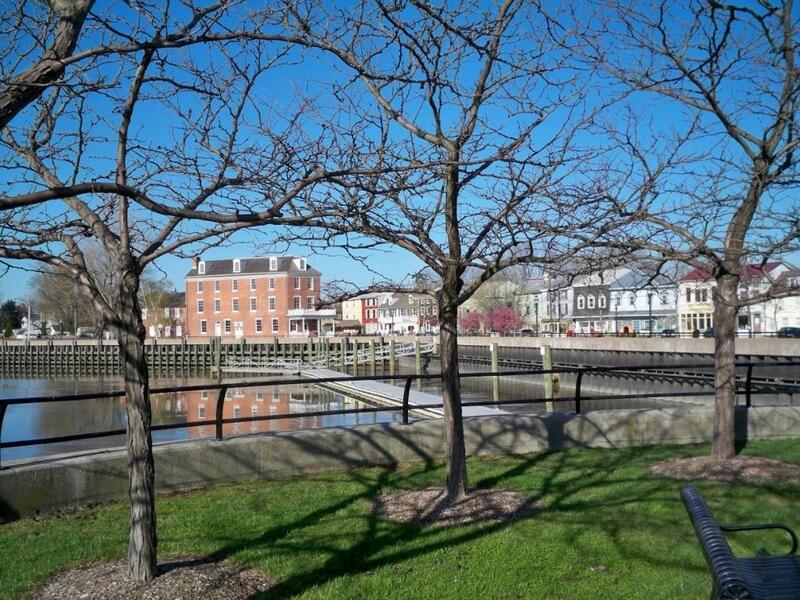 • Fantastic Opportunity with friendly Delaware taxes for the Investor or grow your downtown business. • Convenient to Metro Areas of Wilmington, Baltimore and Philadelphia. Close to Dupont Highway, Routes 95 and 495.